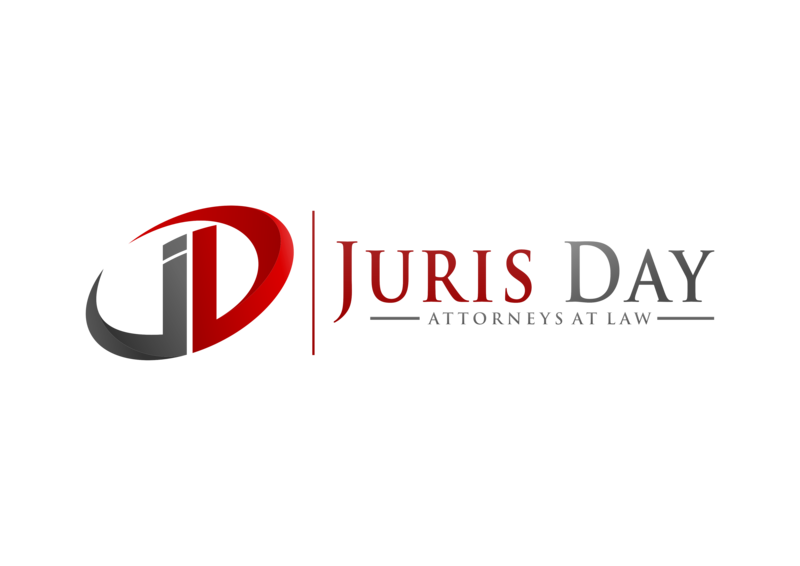 The founder of Juris Day (Formerly Day & Johns) Christopher Day has extensive legal experience in many areas of the law. The firm includes attorneys with private law experience in both large and small firms licensed to practice in Virginia, California, and the District of Columbia. ** This website is for informational purposes only. No legal advice is provided on this website. Day & Johns, PLLC provide legal services only pursuant to written agreements between the firm and its clients. This website should not be construed as an offer of legal services outside those jurisdictions where the firm’s attorneys are admitted to practice law.